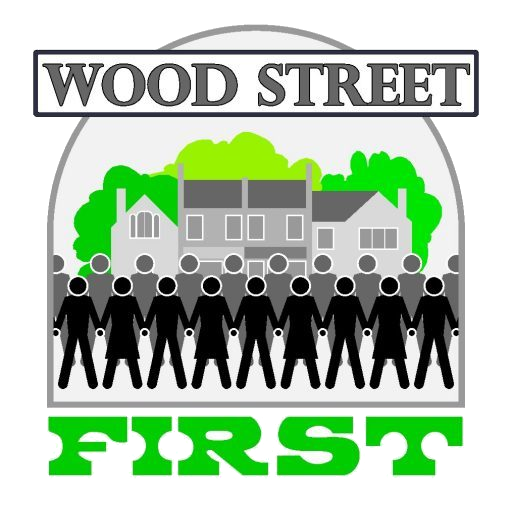 The best way to keep in touch with what Wood Street First is doing is to sign up for updates on this website. It’s easy: just head for the Home Page, then find and click the ‘Follow’ button on the right-hand side of the screen. Then simply enter your details and you will be notified every time we put up a new web post. It is a free subscription service, and you will not get any spam. When typing this email address replace [at] with @ and [dot] with . The reason we give the address in this format is to reduce the amount of spam we receive.